Need a new micro SD card? 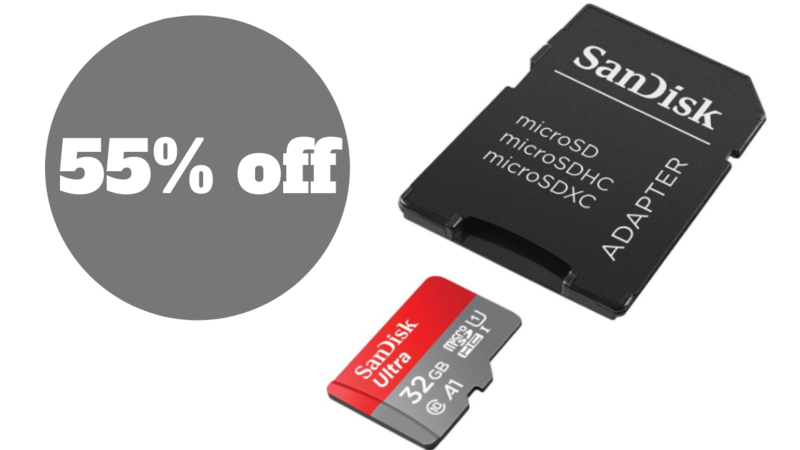 Get the SanDisk Ultra 32GB microSDHC card with adapter for only $6.75! It’s regularly $14.99, so you’re saving 55%!